Many significant events have occurred in the past year or are about to happen here at Beth Israel! Max Eisen’s book entitled ‘By Chance Alone’ gets top honors at the 2019 CBC Canada Reads. For details about this wonderful and well deserved accomplishment click here. International Autism Awareness Day: A Father’s Perspective on Schooling a Son with Autism. Tuesday, April 2, 2019. Our own Joe Teichman presents his insights. Click here for details. The event poster can be found here. News: A call for an autism therapy centre in Peterborough by Beth Israel member. Article presented in the Peterborough Examiner. Click here for details. Passover (Pesach) Community Seder – April 20th. Please complete registration form by April 5th. Click here for more details. Click here for the form. Abraham Festival Events. 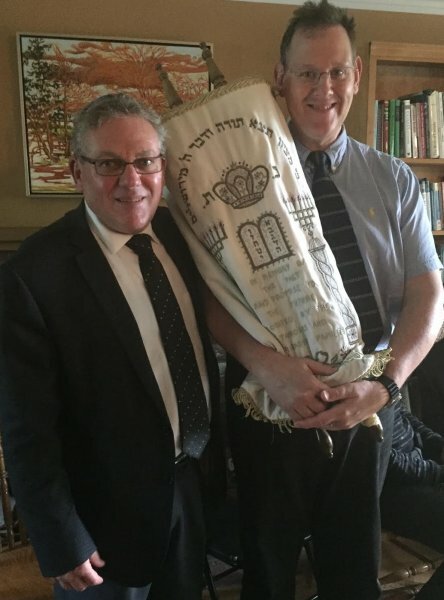 The Peterborough Abraham Festival Committee which includes members of Beth Israel Synagogue have been very active in providing the Peterborough Community with a spectrum of multi-faith insights. April 28th is a special day for this. Click here for details. A Yom Hashoah V’Hagvurah Community Commemoration will take place on Wednesday, May 1st, 7:00 p.m. at Shaarei Shomayim Congregation (470 Glencairn Ave). The event is presented by the Sarah and Chaim Neuberger Holocaust Education Centre of UJA Federation of Greater Toronto and this year, we will commemorate the Shoah through film, music, and readings from the Megillat Ha’Shoah. In the spirit of community collaboration, the program includes multiple voices reflecting on the memory of the Holocaust and participation from various groups. Kabbalat Services occurred on March 1st and March 29th! Thanks to Dr. Dan and all the volunteers. Purim – celebrate with the monthly Children’s Program at Beth Israel!! Saturday, March 9th. Click here for more details. Saturday, February 9th: Many Windows, One Light 2019: Towards a Caring and Welcoming Community. The Mount Community Centre and the Beth Israel Congregation is a partner in presenting an inspired afternoon of participatory dialogue and story sharing on the best local, proactive responses to hate. The goal is to discover synergies and next steps among activists, community leaders and groups doing work on these issues. Pre-registration is required. Click here for more details. The Beth Israel/Unitarian Fellowship choir (aka Unigogue Singers) to be at UFP service on Sunday, January 13 (10:00 a.m.). Click here for more details. Special Kabbalat Shabbat service at Beth Israel on Friday, Nov. 2. Trent University event on Thursday Nov 1. Click here for more details. Peterborough Peace Council vigil for tragic events at the Tree of Life Synagogue in Pittsburgh. Click here. Kabbalat Shabbat services set for October, November AND December!! Go to our Calendar page. Click here. Holocaust Education Week (Nov. 1 – 8) is to include Holocaust survivor Max Eisen returning to Peterborough on Nov. 8th. Click here. BIS/UFP Refugee Sponsorship event on Nov. 9th. Click here. The Lirit Women’s Chamber Choir to be at Beth Israel Nov. 10th. An honour, a treat and its free. Click here. Mini Cheder at Beth Israel. Looking for interested parents, and kids of course. Click here. Who was recently on CHEX-TV talking about Chanukah? One of our very devoted members. Have a look-see. Click here. N’Abling given a true meaning at the JCC Peterborough. Click here. Recognition of Holocaust survivor Max Eisen with honorary doctorate from Trent University. Holocaust survivor Max Eisen confronted with heinous act of anti-semitism yet again. Notes from the June 2018 Beth Israel AGM. High Holy Days Schedule for 5779!! Please see our Calendar and Activities page for upcoming and past events. Please see our JCC Peterborough News page for more news items of interest. The Jewish Community Centre of Peterborough welcomes you to its virtual home! We hope our website will give you good reason to visit our real home of mortar and bricks and to enjoy our friendly hospitality. On Saturday October 25, 2014 we celebrated the 50th Anniversary of the opening of the our “Beth Israel Synagogue”. Five decades of history were celebrated with wonder and admiration. For the past few years we have opened wide our doors to numerous Not for Profit organizations, and Charities in the region for use of our space. We especially make our rates very affordable to the Not for Profit Sector, and enjoy a great relationship to those groups who exhibit unique contributions to working with those persons of any age, with “Special Needs” in the region. We as well make our facilities available to numerous other organizations for use, such as fundraising events, film nights, staff and parent training workshops, music/dance rehearsals, even recital competitions and other community groups involved in the Arts and music scene. 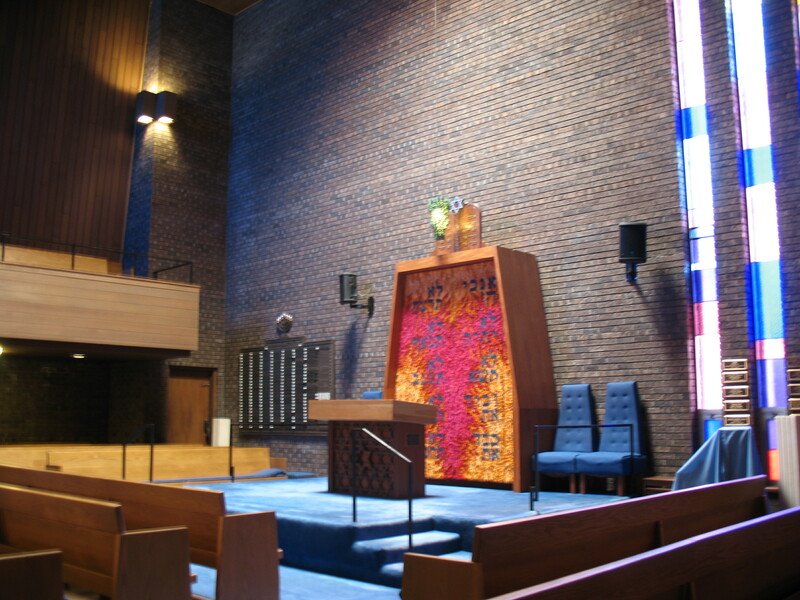 In regards to the Beth Israel Congregation, we are an egalitarian (modern-reformed) motivated by a spectrum of community interests and spiritual aspirations, and pride ourselves on realizing not only meaningful Jewish experiences, but those of other denominations and cultures. or call us at: (705)745-8398 or send an email to contact@jccpeterborough.com. 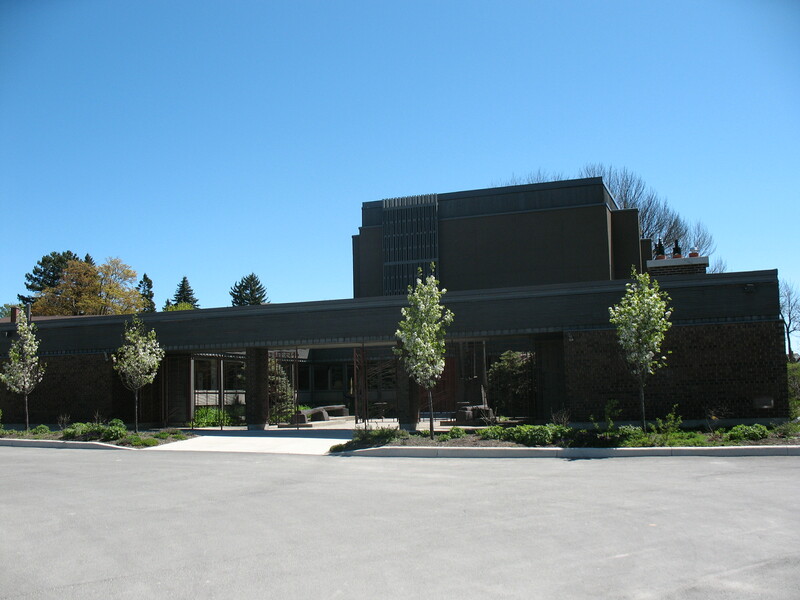 We look forward to personally welcoming you to the Jewish Community Centre of Peterborough.